I have an obsession with salt. Not that I like my food to be particularly more salty than the next guy- it’s just that I am fascinated with all the kinds, and uses and tastes of salt. It’s an infinite universe, the universe of salt… and what you don’t know, it might just surprise you. 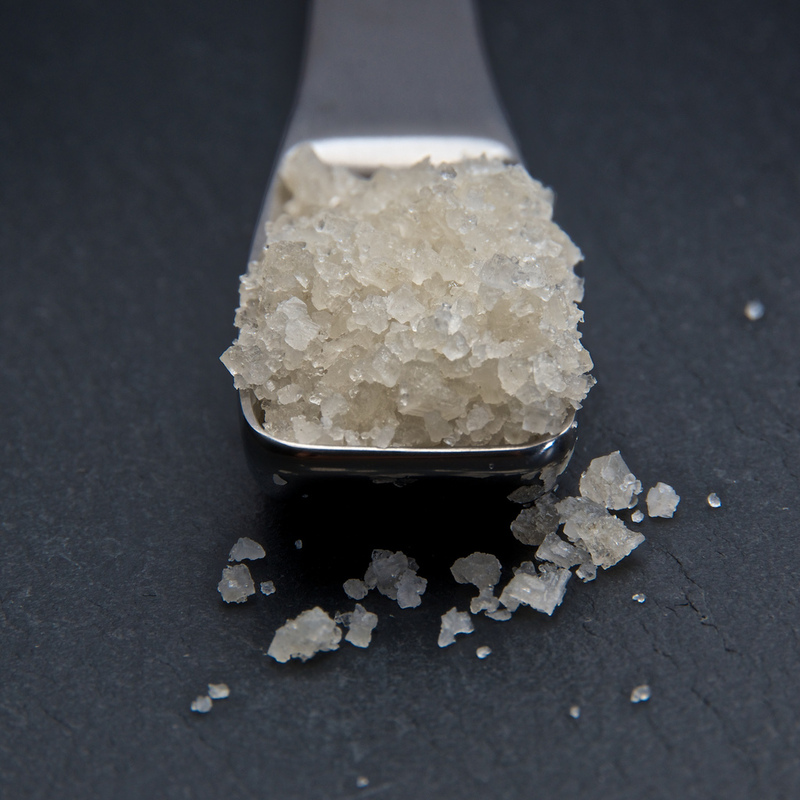 Have a look at my latest article on Chubby Hubby to learn 5 Surprising Facts About Salt.